Nollag a eagrú chun cabhrú leis an gcarthanacht Naomh Uinsionn de Pól. 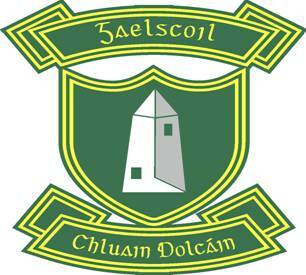 Béimid ag bailiú bia sa scoil ón Luan an dara lá de Mhí na Nollag. Tá sé tábhachtach go mbeidh na hearraí seo neamh-mheatacha. Tá liosta samplacha thíos don saghas rud atá uainn. This Christmas we are working in collaboration with Coláiste Chilliain in order to organise hampers of festive food in response to the urgent appeal from the Society of St Vincent de Paul. school from Monday 2nd December until Friday 6th December 2013. We are appealing for tinned, canned or any non-perishable foods. Here are some suggested items.